We have a qualified & experienced team of tennis coaches running tennis courses for adults & juniors at Ramsey Tennis Club. We are launching a new program here very soon. 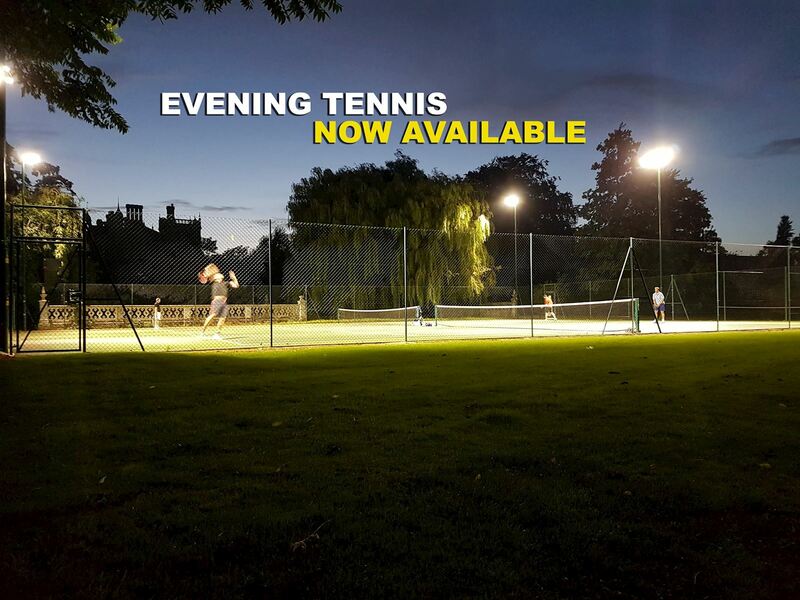 The club has 2 astro turf courts and 4 hard courts, 2 of which are under floodlights.